The Shimano Torium is an excellent small to midsize conventional reel made by Shimano. 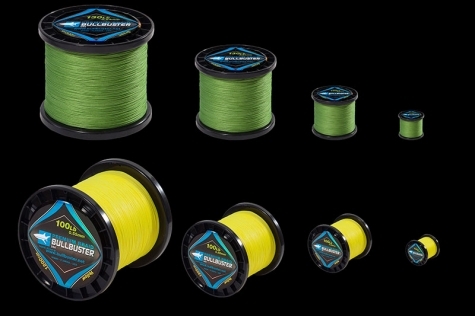 This reel is great for light tackle trolling, kite fishing, and live baiting. The only thing we recommend when get this reel is to get a spare clicker button because for some reason those suckers don't always stay on after a number of months of fishing. This video put together by "Rockfish TV" is a great review of the Torium 16HG. We are so happy to be located in Miami so that we don't have to deal with the Winter Blues! Come on down guys! This is a great review put together by Reel Reviewer "J&H Tackle" of the TOR20HGA. As always "J&H Tackle" puts together a wonderful youtube review of a great reel. Below you will find all of the line capacities for reels in the Shimano Torium Reel Series. 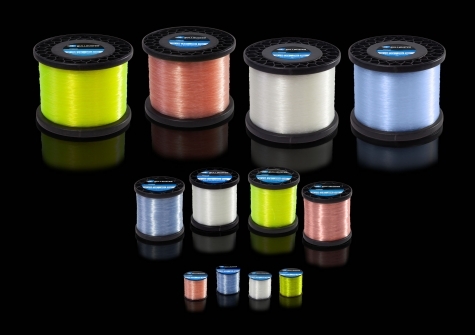 If you want to find the monofilament line capacity of any shimano reel use or tool. Get rid of your pen and paper/calculator our tool will calculate the line capacities of up to 5 reels at a time. Below you will find all of the line capacities for reels in the Shimano Torium Reel Series. If you want to find the braided line capacity of any shimano reel use or tool. Get rid of your pen and paper/calculator our tool will calculate the line capacities of up to 5 reels at a time.